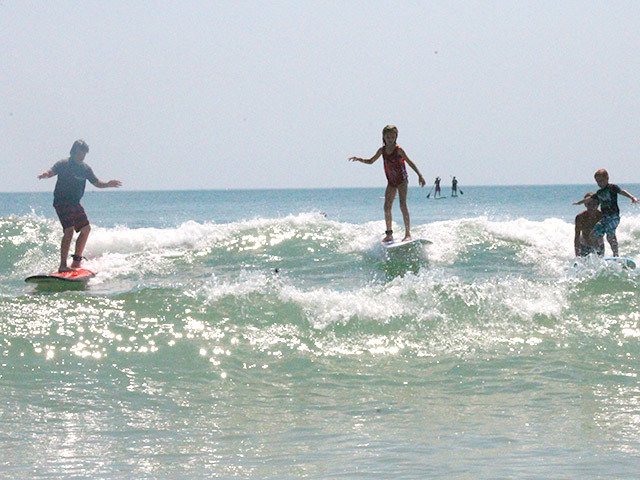 Spend your week learning the basics of surfing, wave riding, stand up paddle boarding. 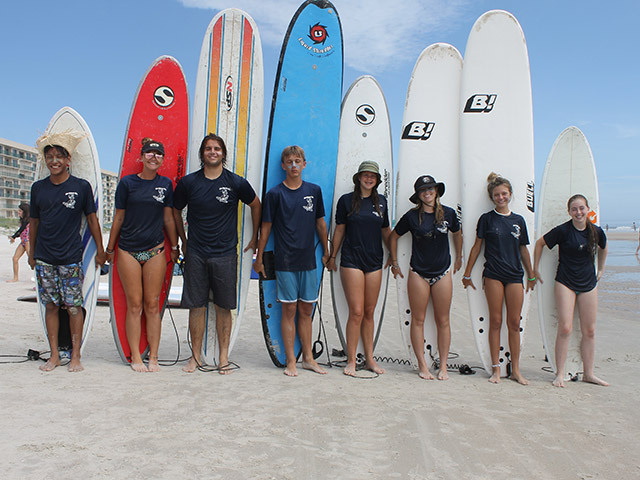 Low student-to-teacher ratio we provide personalized coaching to nurture the individual needs of any surfer. 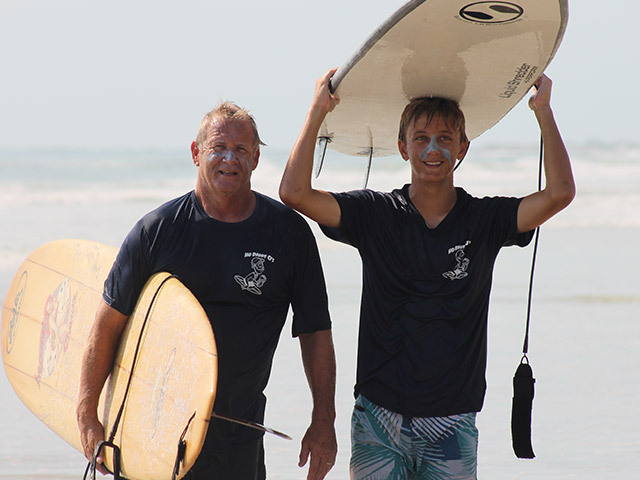 Ho Daddy O’s is so much more than surfing as we complement our instruction with games and education and leadership. Most importantly we teach a love and respect for the ocean and beach culture. 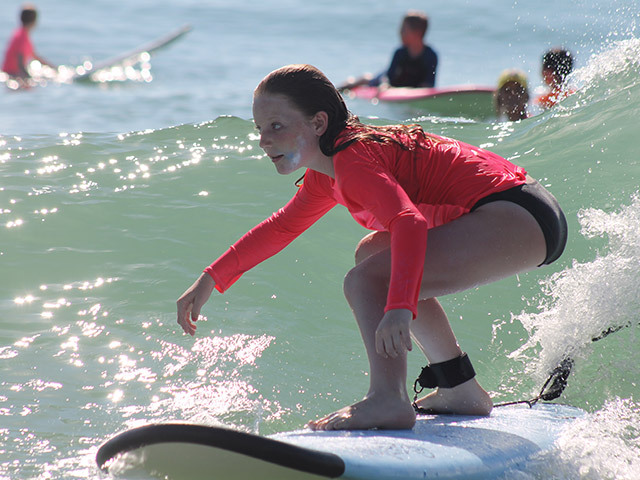 We keep a low student to teacher ratio and provide personalized onsite coaching to nurture the individual needs of your young surfer. 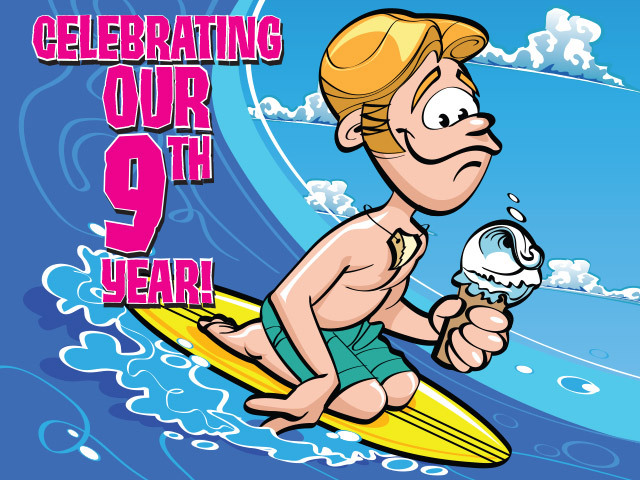 Top quality boards – both stand ups (SUP) and surfing – will be provided for free. We rank#1 with our approach. 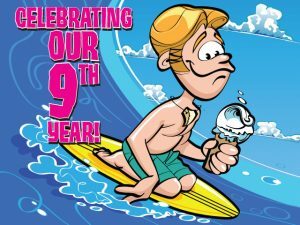 Each surfer receives a surfing trophy, certification and board photo to document their waterboy/girl experience.